A director of ASPECT Studios globally, Kirsten is a respected design leader who creates vibrant and vital spaces that inspire creativity and enhance the lives of people and natural systems. Her design aspirations are to foster community, build social capital and resilience, and through design innovation build competitive global success for the cities in which she works. Kirsten has led significant, award-winning projects in Melbourne and across Australia. 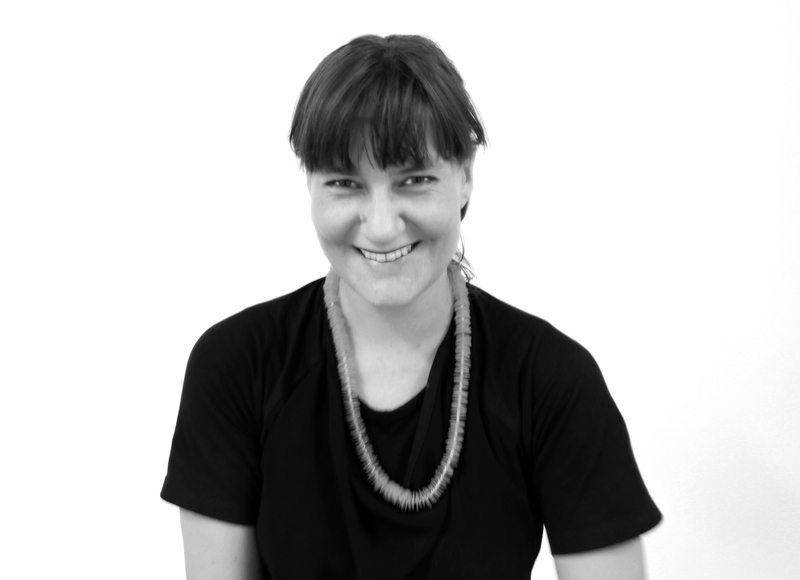 She is a current member of the Victorian Design Review Panel as well as a long standing invited lecturer, juror and professional advisor at the University of Melbourne and RMIT University. She is an Adjunct Professor at RMIT University and was recently on the Yarra River Protection Ministerial Advisory Committee. Kirsten speaks authoritatively on contemporary landscape practice and regularly gives lectures in universities and industry events across Australia and New Zealand.